Run time: 210 mins. Language: English. 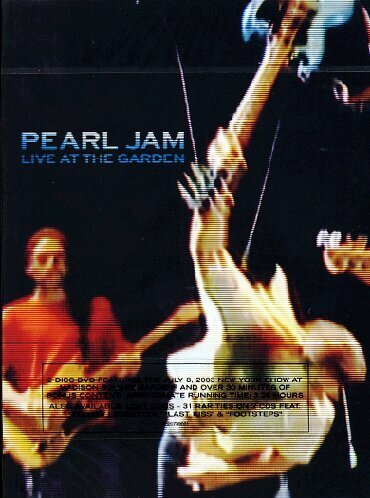 Pearl Jam-Live At The Garden [DVD]  by Pearl Jam.